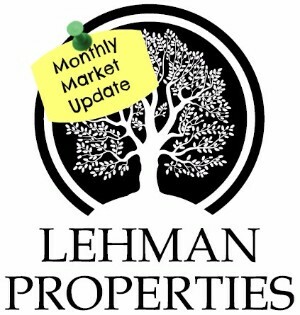 Dallas Lehman here with Lehman Properties with your monthly Napa County Housing Update. The number of active listings in April this year was 341, down from 348 in the previous year, but up 16% from the 294 listed in March. As the summer approaches, we will likely continue to see an increase of new listings coming on the market. 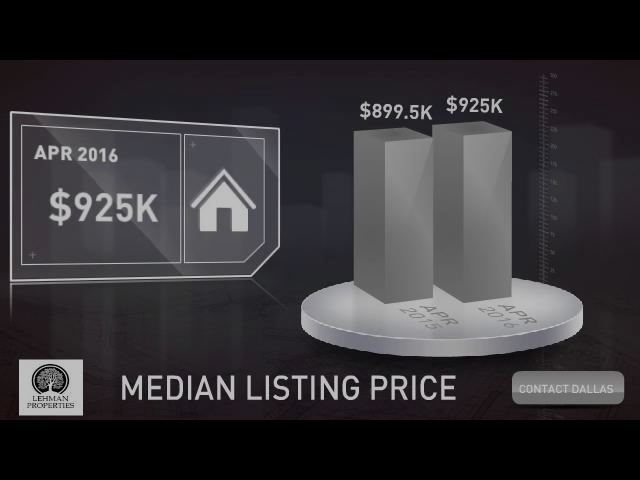 The median listing price increased year over year, to $925,000, up from $900,000 last April. Home sales continue to trend upward, with a 4% increase in number of units sold in April vs. March, though the median sale price decreased to $633,000. It is not uncommon to see increases in number of homes sold as we head into summer, though it is always important for us to look at the bigger picture when analyzing these markets. With interest rates still historically low, and continued growth in property values, there are costs and benefits for both sellers and buyers to weigh in a market like this. I hope you have found this information useful. If you have any questions, or would like a free consultation to find out what your options are, please call or text me at 707-549-6919 or email me anytime at dallas@lehmanpropertiesnapa.com. Have an amazing day and I will see you next month with May's Housing Update! Copyright © 2016 Lehman Properties, All rights reserved.